Hip Hop artist, Cambiyo, has released his latest pair of official singles, “Ice Cold” and “Speedin (2 U).” The tracks have been proudly published on Outré Productions, an independent record label. With sharp contrasts to one another, “Ice Cold” and “Speedin (2 U)” offer immense variety and prove that Cambiyo has the range to be one of the biggest voices from Atlanta for 2018 and beyond. Cambiyo, a proud “Grady baby,” cites his main artistic influences as Outkast, Michael Jackson, Ja Rule, Lauryn Hill, Biggie, Usher, T.I., and Kanye West. His own sound incorporates many of the attributes of both the pop and hip hop genres to create a sound all of his own. 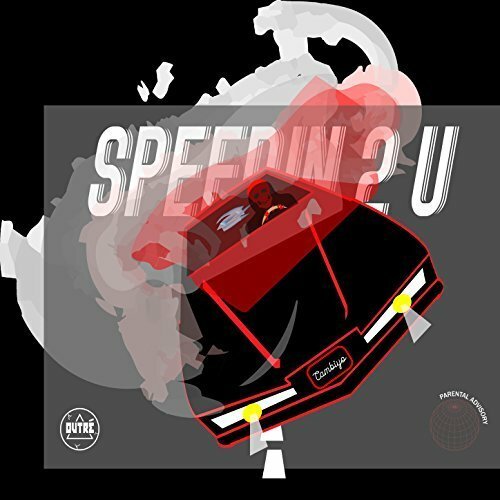 “Speedin (2 U),” however, represents a bit of a departure from Cambiyo’s usual fare. 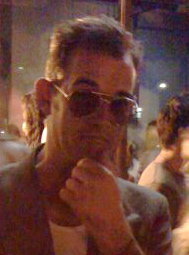 Nevertheless, fans of Cambiyo needn’t fret – while more soulful than “Ice Cold” and much of his previous repertoire, the track remains highly characteristic of the man’s general style and sound. “Ice Cold” and “Speedin (2 U)” by Cambiyo are available from over 600 quality digital music stores online worldwide now.